We make safe transport service a reality with our thorough management. 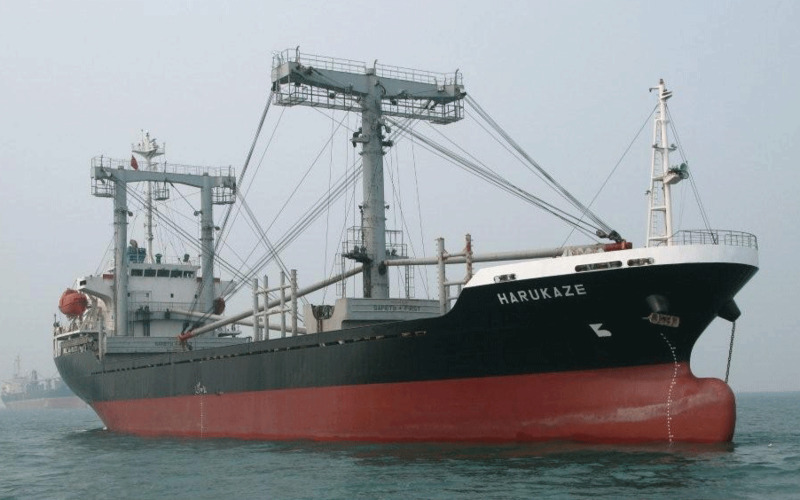 We possess over ten of our own vessels with dead-weight capacities from two thousand to ten thousand tons and run a tramper conventional vessel service for Japan, China, South Korea, Russia, Southeast Asia, India, and the Middle East. We man our own vessels with experienced crew who have advanced navigational skills and have been engaged for years in safe, high-quality sea transport. 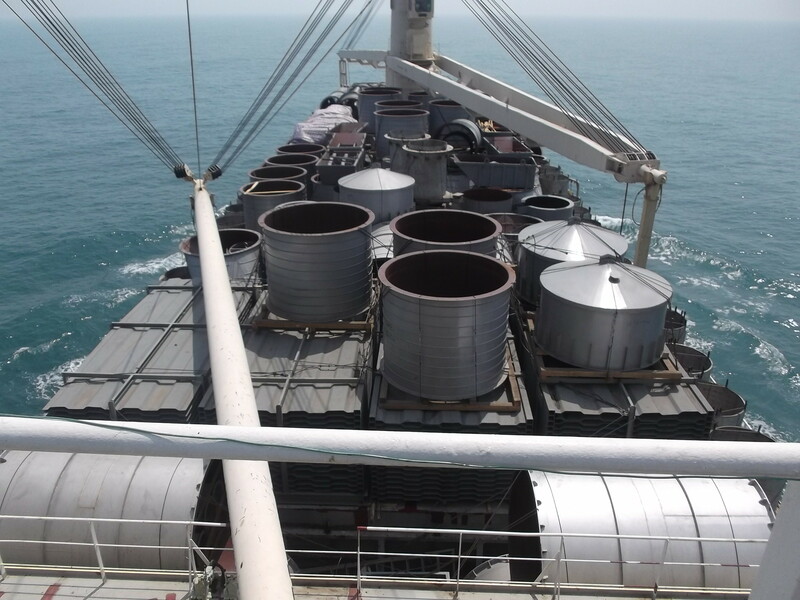 We handle a wide range of cargo from steel products to equipment, coal, coke, feed, fertilizer, wood, all types of scraps, and raw materials. We intend to continue striving daily to provide service that perfectly matches your needs. Taking into account various conditions such as weight, characteristics, and destination, we propose in advance safe and efficient stowage and approach cargo handling with full preparation after consultation and consideration with the cargo owner. 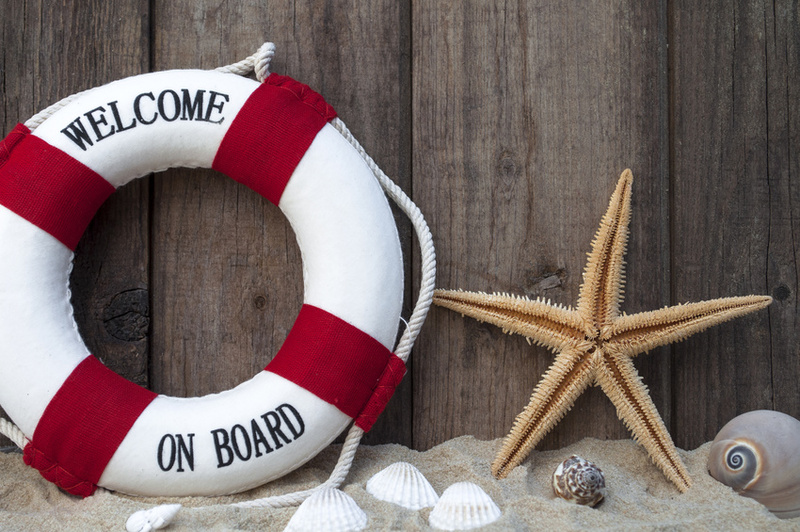 Leveraging our rich experience with marine business and skills, we provide support for thorough, safe transport under on-site guidance or a supervisor. This thorough, safe transport service has won the endorsement of many customers. companies built up over many years, we endeavor to meet your demands with regards to cost and speed. Furthermore, we also have a lot of experience with long-term transport contracts for liner freight, so feel free to inquire about this service.